TAKING HER PLACE: “What I’ve learned is to just enjoy the moment,” Randall shares. 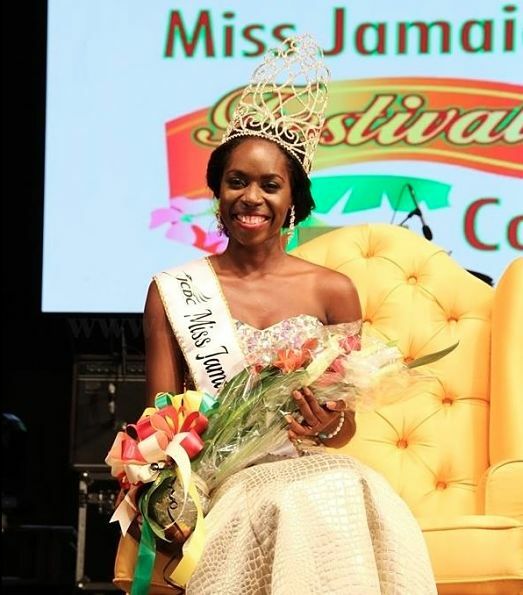 If there’s one thing that winning the 2016 Miss Jamaica Festival Queen title means to 25-year-old Kyesha Randall, it’s the opportunity to reflect on how far she’s come. “My journey to this point was very rocky. My friends can tell you. And now that I’ve won [the title], I can see them saying, ‘Finally, you see your hard work paying off,’” shares the Mount Alvernia High graduate, who was named Most Congenial during Sunday’s coronation show. But look at her now. 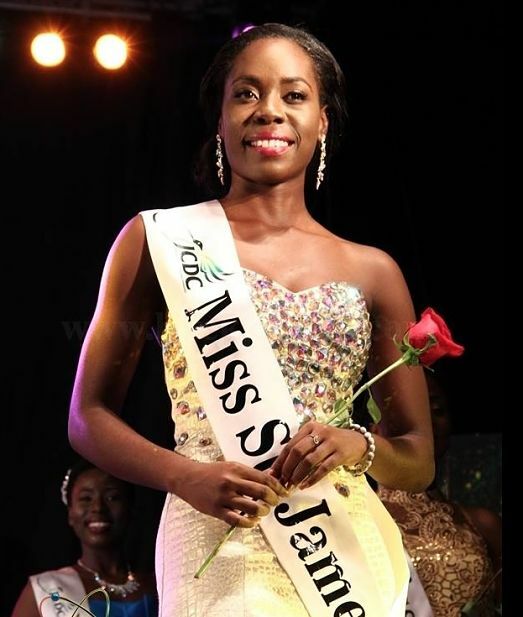 Standing at 5’9”, with flawless chocolate skin and a super-radiant smile, the UWI Mona alumna (she graduated in 2014 with a degree in Media and Communications) is the very picture of poise, confidence and a regal air that’s felt without being overbearing. “What I’ve learned is to just enjoy the moment and don’t get caught up with where I’m going but to be present and just trust the struggle,” she says. 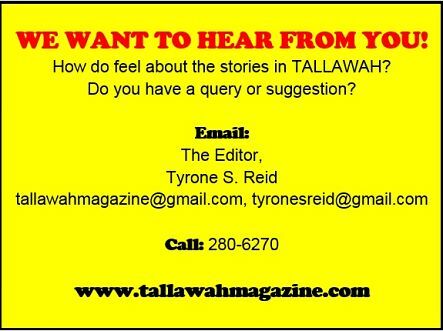 As she gears up for the packed daily schedule ahead, Randall says she’s looking forward to many things, chief among them the roll-out of her projects, which will, unsurprisingly, involve the youth. What else does she see in her future? “Within the next five years I’m hoping to own my own business,” she reveals. “I’m not sure what that will be about yet. I might put out an album one of these days, you never know.” (Laughs).